We've likely reached the end of the John Fox tenure, and the guys are explaining what a new beginning for the Bears should look like. 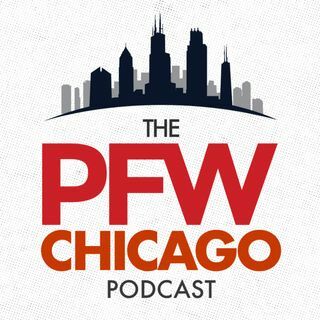 Is Ryan Pace still the guy to lead the rebuild? If so, who might his next guy be? And how attractive is the Bears' potential opening? We're breaking down "Black Monday" at Halas Hall from every angle. Our podcast is sponsored by ... See More Lootcrate. Get great gamer/geek gear and more, and save $3 on your first box by using our promo code 'shaw' at www.lootcrate.com/shaw.